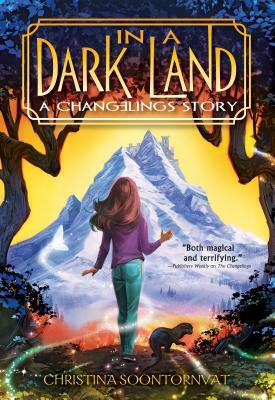 Author Christina Soontornvat is offering signed copies of her middle grade novels, The Changelings and In a Dark Land: a Changelings Story. 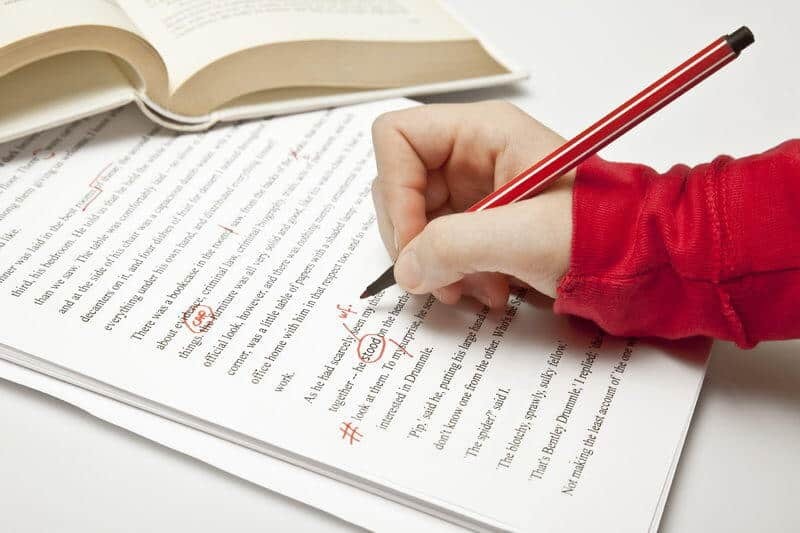 She is also offering to critique a full picture book manuscript or the first 10 pages of a middle grade manuscript. Christina Soontornvat grew up behind the counter of her parents’ Thai restaurant in a small Texas town with her nose stuck in a book. She is very proud of both her Thai and her Texan roots, and makes regular trips to both Weatherford and Bangkok to see her beloved family members. She now lives in Austin, Texas with her husband and two children. 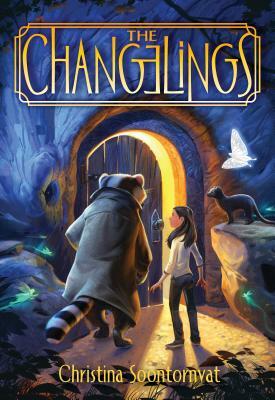 Christina’s middle grade fantasy novel, THE CHANGELINGS (Sourcebooks, 2016), was named an ABC Best Book for Young Readers by the American Booksellers Association. Its sequel, IN A DARK LAND, released in October 2017. Christina’s next novel, A WISH IN THE DARK, sold at auction to Candlewick Press and will be released in Spring 2020. Set in a fantastical Bangkok-like setting, the Southeast Asian twist on Victor Hugo’s Les Miserables follows Pong, a young prison escapee, and Nok, the prison warden’s daughter who is determined to track him down. The book grapples with the ethics of law, civic responsibility, and the role of privilege in determining one’s fate. Christina’s untitled second middle grade with Candlewick will publish in 2021. Christina is also the author of several forthcoming picture books. THE BLUNDERS (Candlewick Press, 2019), is a funny cautionary counting tale about 10 siblings who are convinced one of them is lost because they keep forgetting to count themselves. Award-winning illustrator, Christine Davenier, will illustrate SIMON AT THE ART MUSEUM (Simon and Schuster, 2020), a story of a boy who visits an art museum and learns to love art and cheesecake in his own unique way. THE RAMBLE SHAMBLE CHILDREN (Nancy Paulsen Books, 2020) is the story of five children who live and thrive all on their own in a ramshackle farmhouse. It will be illustrated by Caldecott honoree Lauren Castillo. Christina also has a chapter book series under contract, which has yet to be announced. In addition to being an author, Christina holds a B.S. in Mechanical Engineering and a master’s degree in Science Education. She spent a decade working in the science museum field, where her primary responsibilities were to take complex scientific information and present it to a child and family audience.